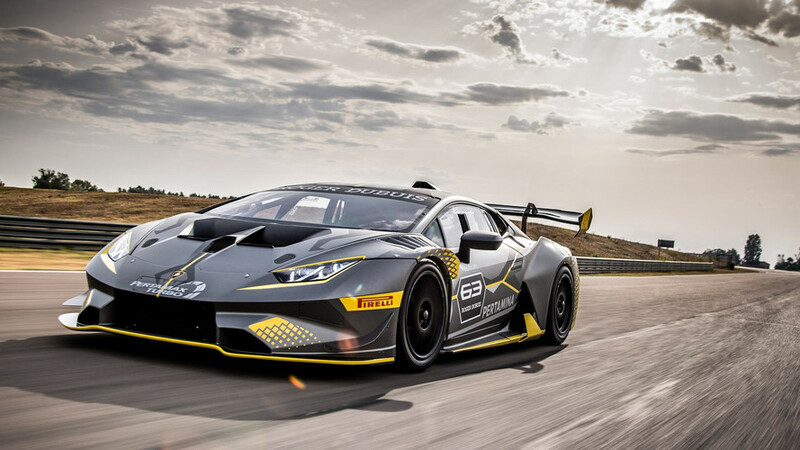 Racing debut scheduled for next year's 24 Hours of Daytona. 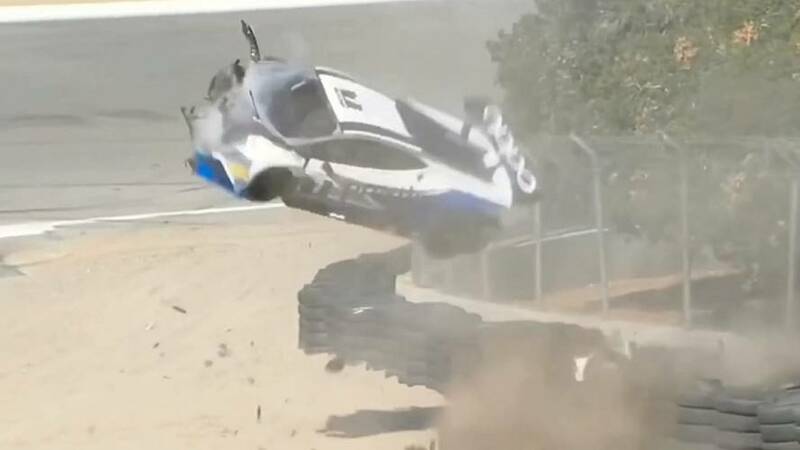 Although it may look like the brakes failed, Lamborghini says there was nothing wrong with the car. 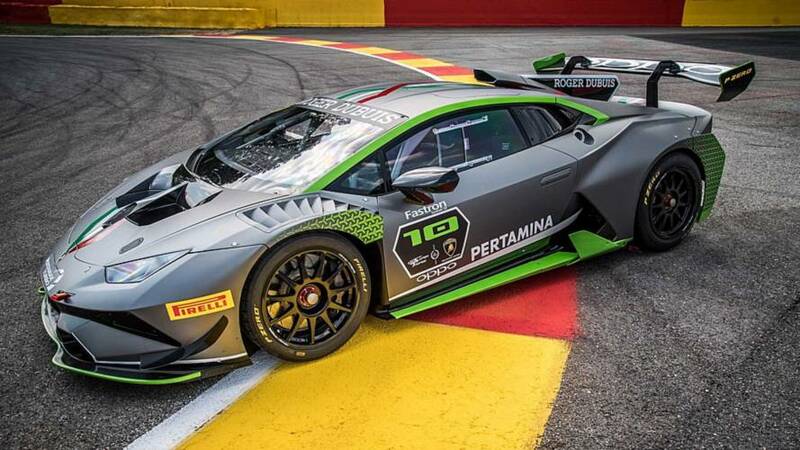 Only 10 units of this limited edition model will be sold worldwide. 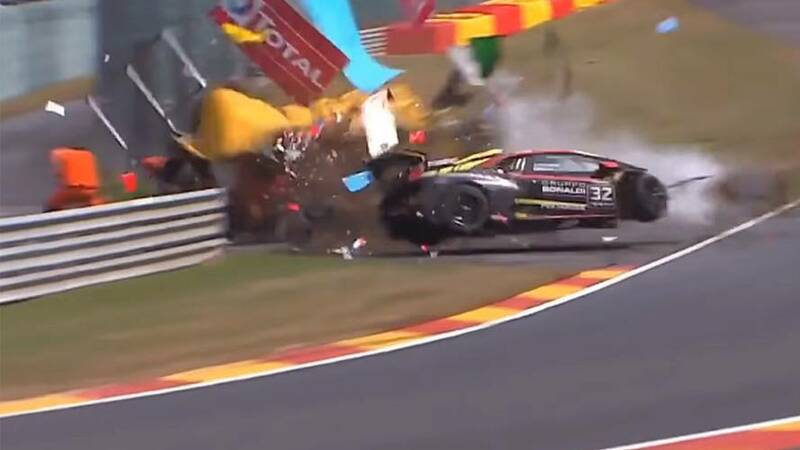 Lamborghini Super Trofeo driver Fredrik Blomstedt and a marshal were taken to hospital following a major crash during the second race of the series at Spa-Francorchamps on Saturday. 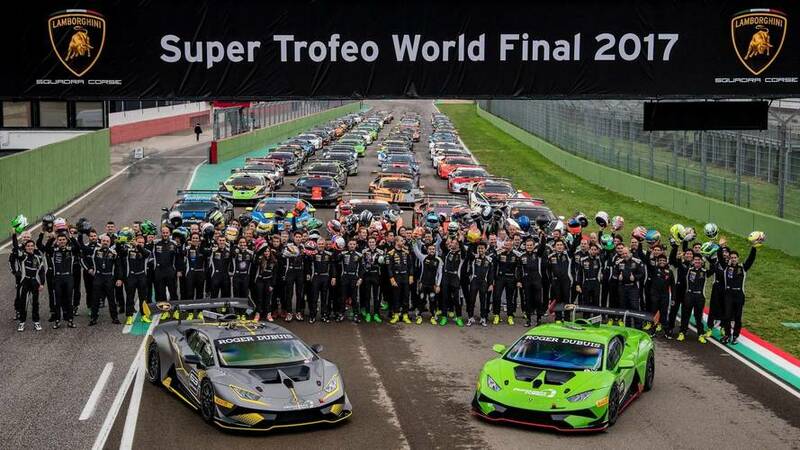 Event returns to Italy after Sepang, Sebring and Valencia in the past three years. 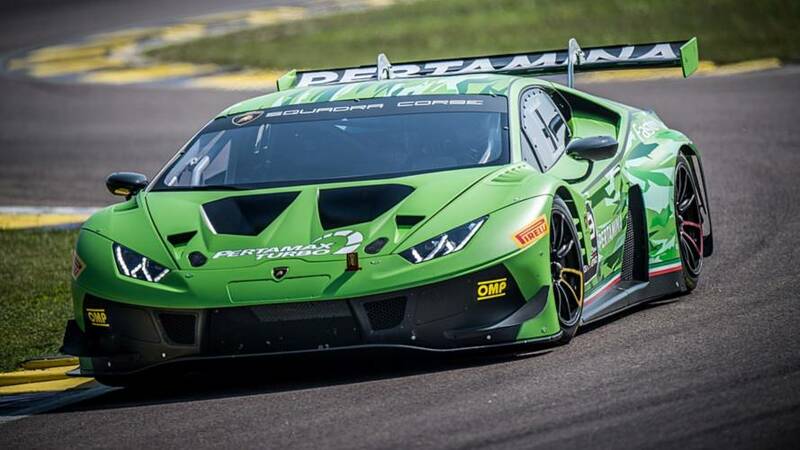 The raging bull is all set to go racing.